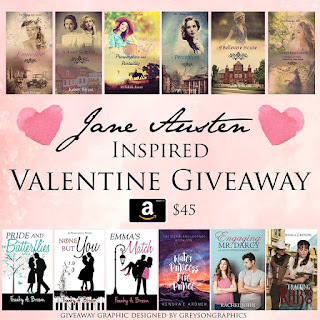 Jane Austen Inspired Valentine Sale + Giveaway! Jane Austen. There’s nothing quite like her. She continues to inspire us all these years later. This Valentine’s Day, the authors of the Vintage Jane Austen and a few other authors come together to bring you a special sale and giveaway! Twelve books are on sale for $2.99 or less. 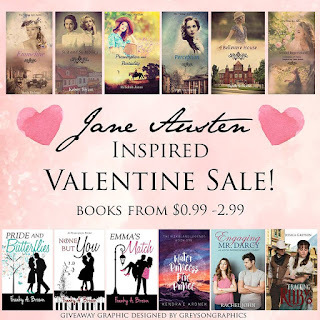 Books like Tracking Ruby and Water Princess, Fire Prince feature characters who adore and quote Jane Austen’s stories. Most of the books take the beloved classics and retell them in a new setting. Each book is perfect for those who want a little touch of Jane Austen and romance for this Valentine’s Day. An author’s participation in this giveaway does not mean they endorse all the books included. While all books are considered clean, they may not reflect the values of the other authors. 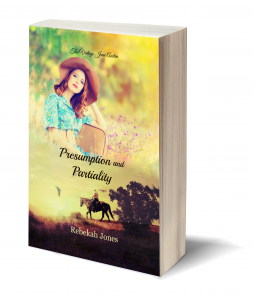 Perception (Persuasion Retelling): Christmas in July Sale! Perception by Emily Ann Benedict (a retelling of Jane Austen’s Persuasion) is currently discounted — grab your $0.99 Kindle copy today! Want some mini tastes of Jane Austen? 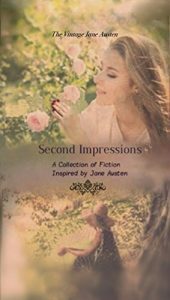 Second Impressions: A Collection of Fiction Inspired By Jane Austen, edited by Hannah Scheele and with stories by E. Kaiser Writes, Mikayla Holman, Gail Bryant, and others, is discounted today! 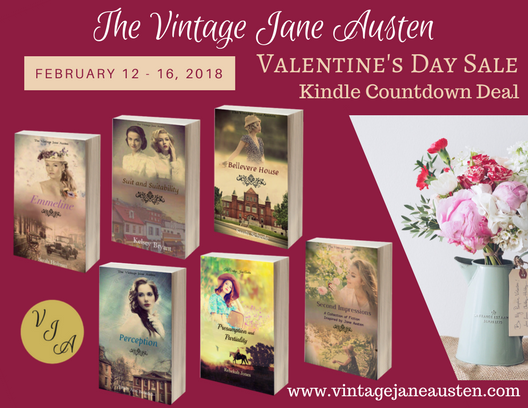 A Kindle Countdown sale for the Vintage Jane Austen books begins today and runs through February 16! If you’ve been wanting to read these 1930s-era retellings of Jane Austen’s classic novels, now is a great time to pick up ebook copies! 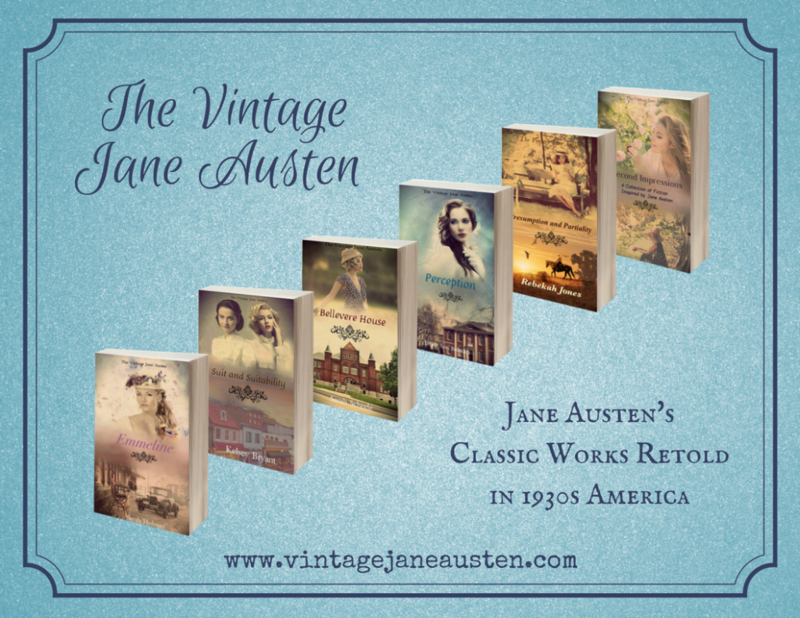 Vintage Jane Austen Blog Event: Coming Soon! 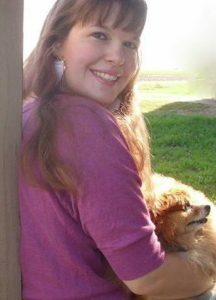 Do have a blog? 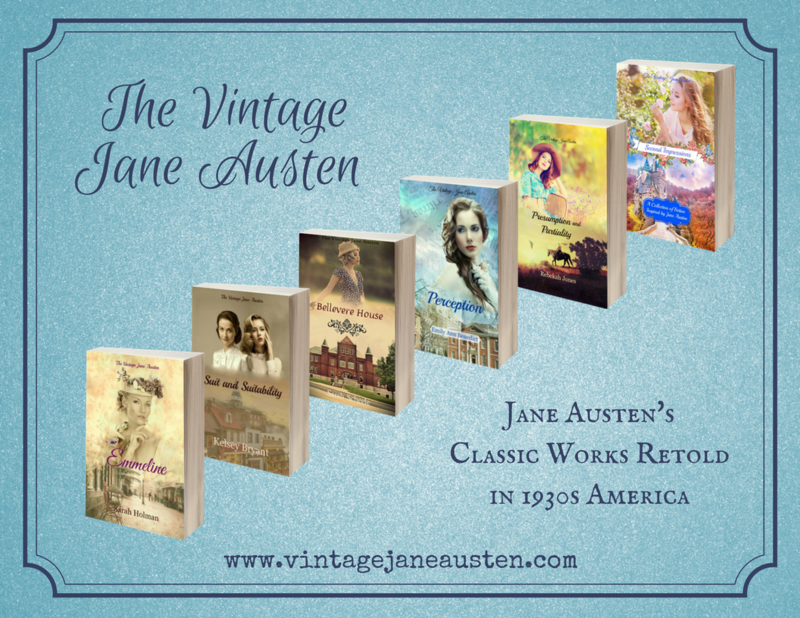 Are you interested in reviewing one or more of the Vintage Jane Austen books in return for a free ebook copy? Or interviewing one or more of the Vintage Jane Austen authors (or the cover designer)? 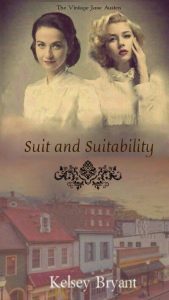 Or would you simply like to share a spotlight on your blog about this series of retellings of Jane Austen’s classic works, set in the 1930s? You can sign up to join The Vintage Jane Austen Event blog party (which will take place November 5 – 11, 2017) HERE! Keep a look out for this blog event, readers! There will be fun posts, and a giveaway, as we celebrate the release of the entire series, and the books in paperback as well! Coming soon . . .
We can’t wait to share this fun blog party with you all! Thank you for reading, and stay tuned for more Vintage Jane Austen news. The next book in the Vintage Jane Austen is here: Perception by Emily Ann Benedict! A retelling of Jane Austen’s Persuasion. 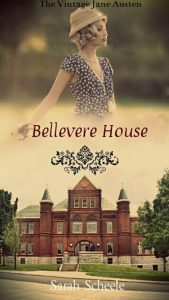 Bellevere House Now Available for Pre-Order! 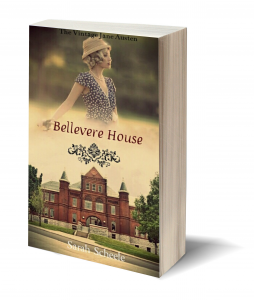 The e-book version of Bellevere House is now available for pre-order on Amazon, and will be releasing on June 17, 2017! The latest book in the Vintage Jane Austen series, Bellevere House by Sarah Scheele is a re-imagining of Jane Austen’s classic novel, Mansfield Park. Stay tuned for more Vintage Jane Austen news. Thank you for reading!